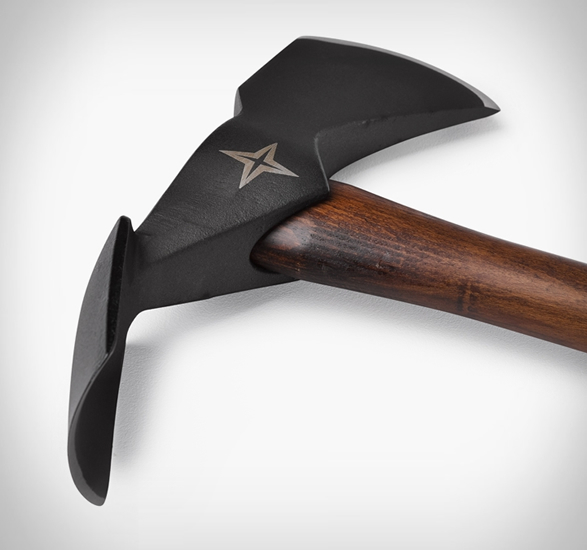 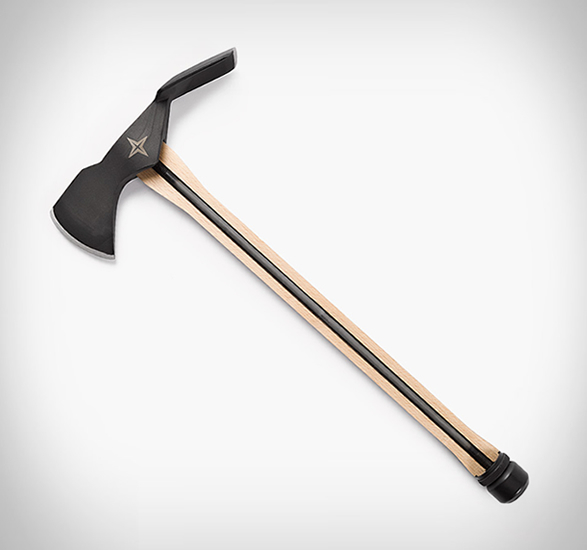 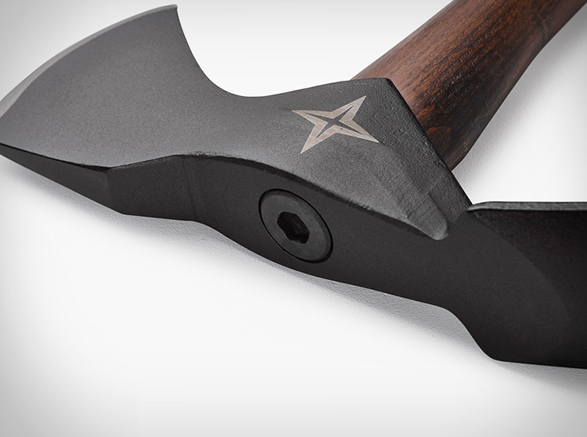 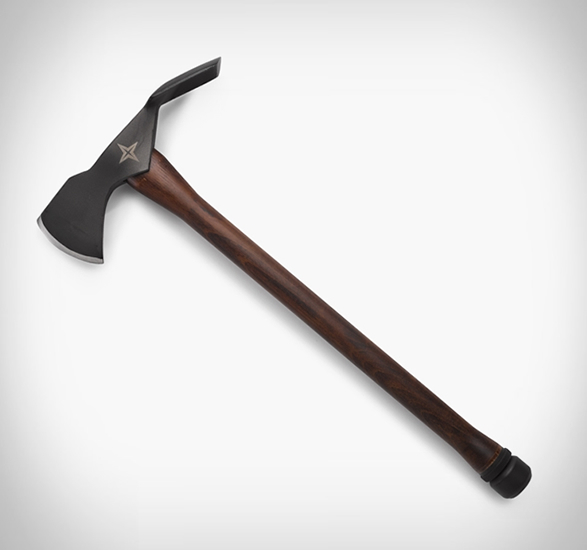 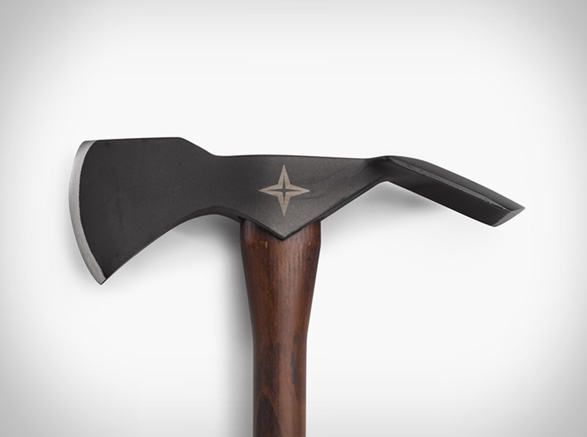 Barebones have introduced the beautiful Pulaski Axe. 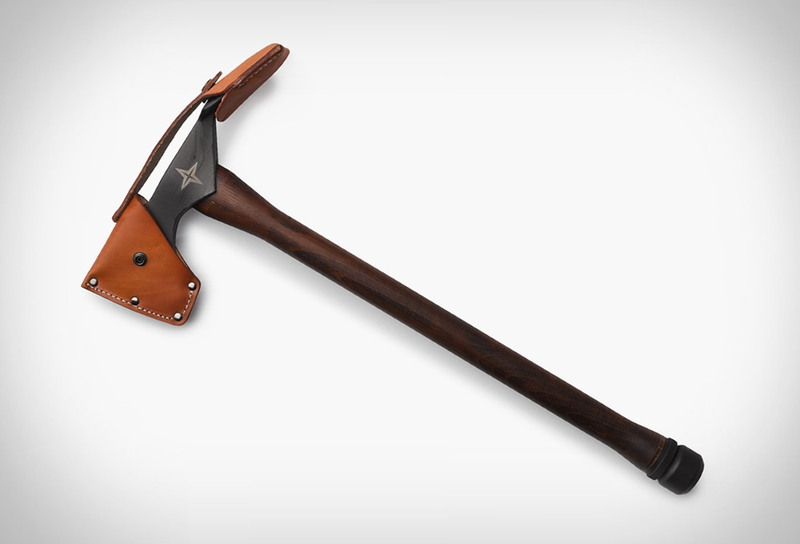 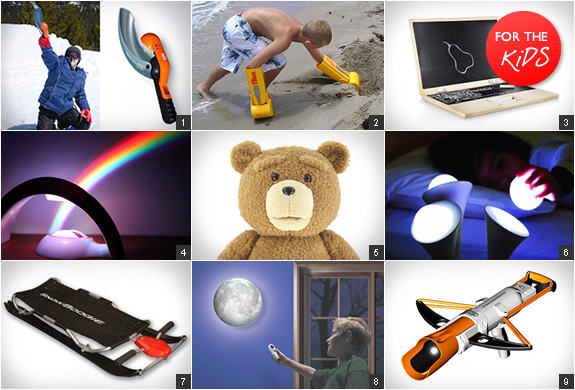 Inspired by tools used by woodland firefighters, the tool features a head made from 1055 high carbon steel, which combines an axe and an adze. 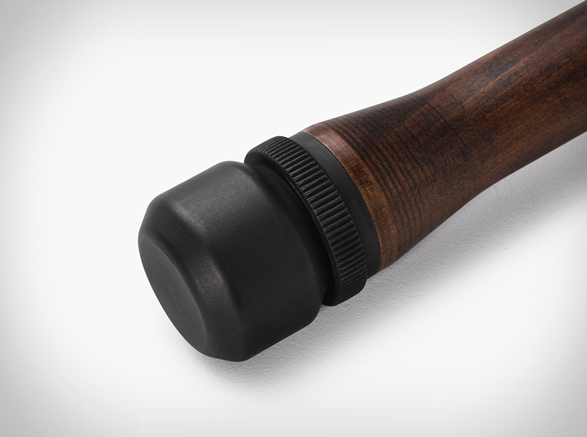 Inside the Beech wood handle runs a solid steel core that secures the head with a tightening hex bolt and connects it to the steel pommel end. 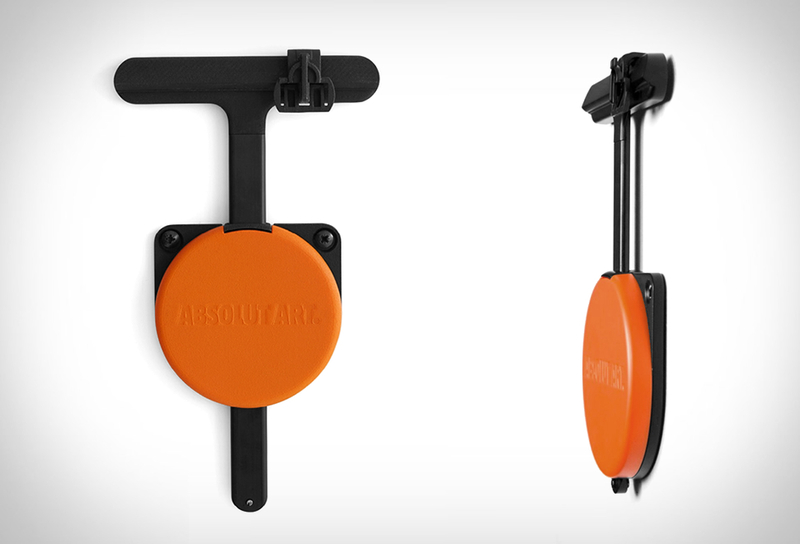 This helps you maneuver easily around rooting and trenching. 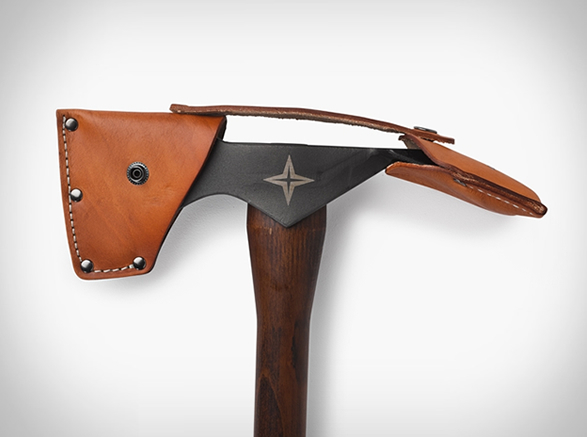 The Pulaski also comes with a leather sheath.